hd00:15School of yellow striped goatfish, Tiran,Sharm el Sheikh, Red Sea. 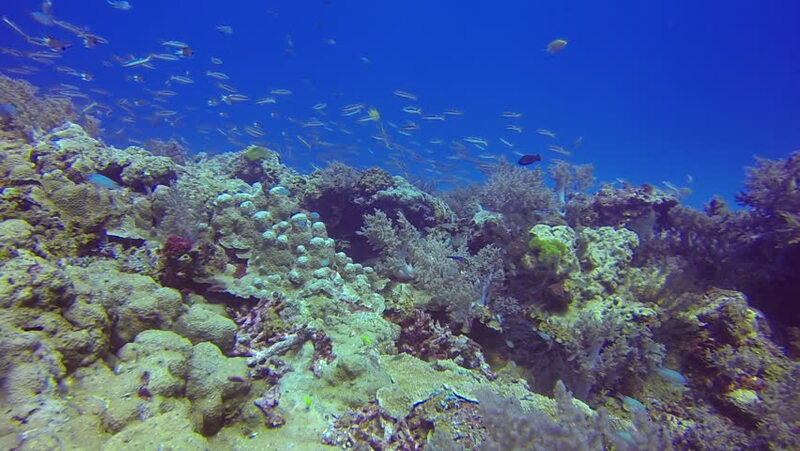 hd00:21Underwater landscape of coral reef. Amazing, beautiful underwater marine life world of sea creatures in Red Sea. Scuba diving and tourism.